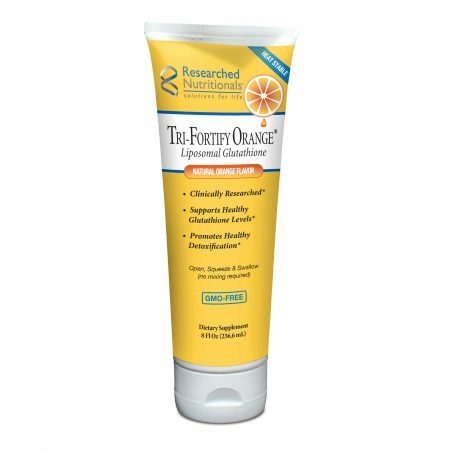 Balanced Support Myc-P™ was formulated to target atypical and difficult microbial issues. A combination of synergistic herbs was used to strengthen its effectiveness. Supportive herbs for the immune and detoxification systems were also added to aid the body’s healing process. 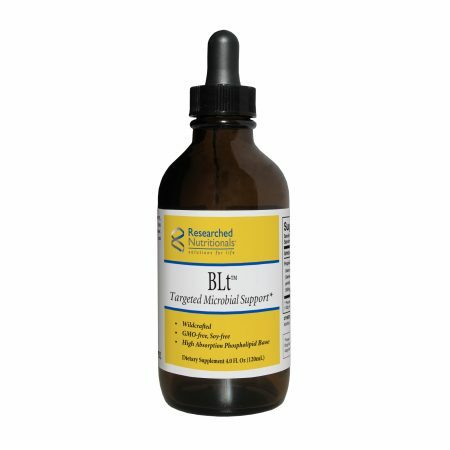 Non-soy phospholipids form the base of the tincture to increase absorption and delivery of herbs to the tissues. 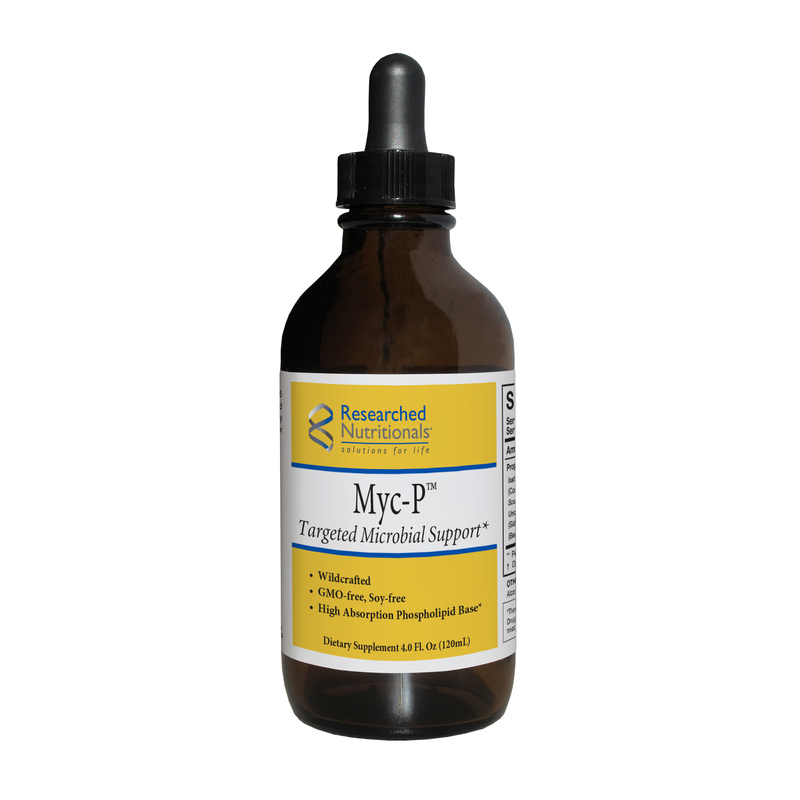 Myc-P™ may be used with other microbial support tinctures or prescriptions for additional microbial support. 2. How should this product be taken if one is also taking other herbal tinctures or homeopathics? If you are taking other herbal tinctures, we recommend taking them in a different cup of water and wait 15 minutes between products. 3. Is it OK to take Myc-P™ while taking BLt™ or Crypto-Plus™ ? Yes, however we recommend taking them in separate cups of water, with 15 minutes in between. If you are new to the products, it is best to use the first product for at least three days so that your body has time to adjust to it before adding the other product. 4. What type of alcohol is used for extraction of the nutritional constituents and is it gluten-free? We use organic cane alcohol which is gluten-free. 5. Why do you use alcohol as the base? It is the most efficacious approach to pull the active constituents from the roots of the herbals. It also is easily absorbed into the stomach, bringing the herbal constituents with it during the absorption process.